The mission of the Estonian Furniture Industry Association is to ensure the continued competitiveness of the Estonian furniture industry by acting as the representative of all Estonian furniture companies through the development and improvement of the business environment in the sector. 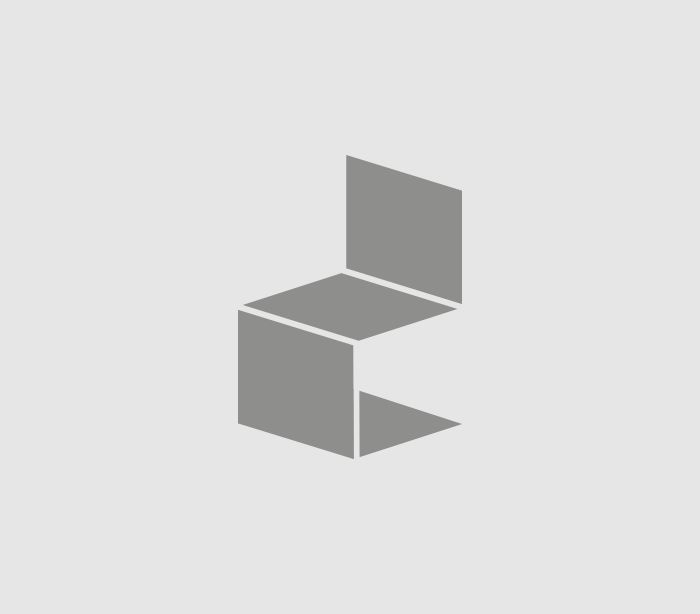 The Estonian Furniture Industry Association is a non-profit organization which brings together the industry’s different organizations in order to develop the industry’s business environment and to represent the members’ common interests. Presently, the association has 57 members, including furniture producers, wood processing companies, furniture restorers, furniture installers, companies operating in the furniture sector, sales companies and training providers. View all members Becoming a member! Ega puit ennast ise mööbliks tee! 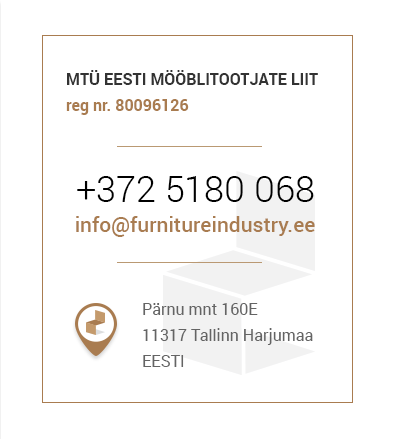 Furniture Cluster Estonia is a project between the NGO Estonian Furniture Industry Association, enterprises that manufacture furniture, and other industry partners aiming to enhance the export capacity of furniture industry. The project is co-financed by Enterprise Estonia from the European Regional Development Fund. 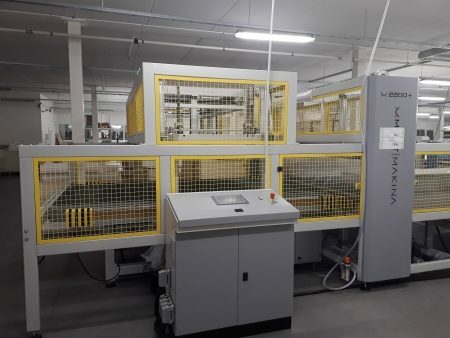 The Estonian Furniture Industry Cluster connects different enterprises producing furniture and their field-specific partners. In their business activities, members of the cluster have been specialising in the production of various furniture items and marketing them abroad. The cluster partners’ common interests lay in increasing international competitiveness. The main focus is increasing export turnover by entering new markets and raising competitiveness on existing markets via product development. The countries targeted include Germany, England and Russia. Cooperation makes it possible to offer full solutions (upholstered furniture, coffee tables, chairs, cabinets) attractive to large chains. The objective is also to lower the risks of entering a new market and thereby reduce the related costs.